The best forex bonuses are the ones that are instantly added to your trading account , so you can immediately use that bonus for trading. The bonus should also be easy to clear and offered by a professional, respectable forex broker. In short, we're talking about the kind of bonus that makes the term 'free forex' more than just a juicy marketing promise. We only show you the best free forex bonuses. Online forex trading is becoming more popular by the day and as a result the number of new forex brokers is also rising rapidly, but not all of them are reputable. And because a huge forex bonus at a scammy broker won't do you any good, we don't offer them at all. 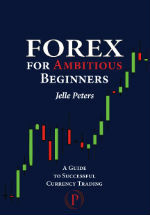 Below you'll find our list of exclusive deals with respectable forex brokers, showing the best forex bonuses available. How Do You Determine What the Best Forex Bonuses are? What the best forex bonuses are is really a combination of factors, and not all of them are equally important to everyone. At ForexBonusFree we look at factors such as height of the bonus, percentage of the deposit that counts towards a bonus, is the bonus instant or not, which broker is offering the bonus etc. Based on those factors, we come up with a ranking that is right for most traders. But not all forex traders are looking for the same. Perhaps you're just starting out as a trader and are looking for a broker that's popular among forex beginners and offers a juicy bonus too. On the other hand, if you're a more experienced trader you might be looking for a big, fat instant forex bonus period, provided that the forex broker is reputable. Having said that, we only list forex brokers that have a good reputation. Aside from that, the best forex bonuses are often instant bonuses, because you can immediately use them as a trading buffer. The easier a bonus is to clear the better, and we also look how much the bonus is if you don't have $5,000 to deposit but are looking more in the range of $500 or less. Which forex bonus is best for a beginning forex trader? There are two forex bonuses that no beginning forex trader should miss out on. 1. The $30 no deposit bonus offered by Roboforex. 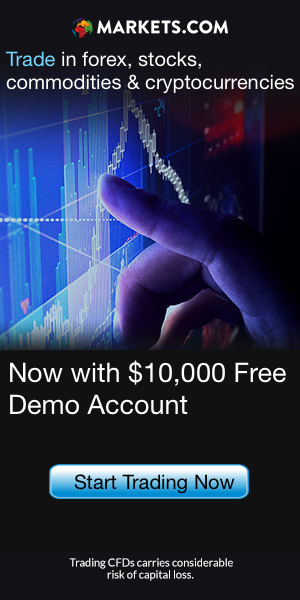 Free forex money for every new trader. Of course it's not that much and chances are that it's not enough to propel you from zero to a forex millionaire without you ever having to deposit yourself, but it's still a bonus you can get without having to deposit yourself, and that makes it the perfect starter. 2. The $7 no deposit bonus offered by Paxforex. Most forex brokers add a welcome bonus to your account immediately upon your first deposit. These bonuses can be very high, depending on your deposit. You can immediately use the bonus for trading, but before you can cash out an instant forex bonus you have to clear it, by trading. If you want to know more about the bonus clearing rate at a specific forex broker, please visit the Bonus Reviews.